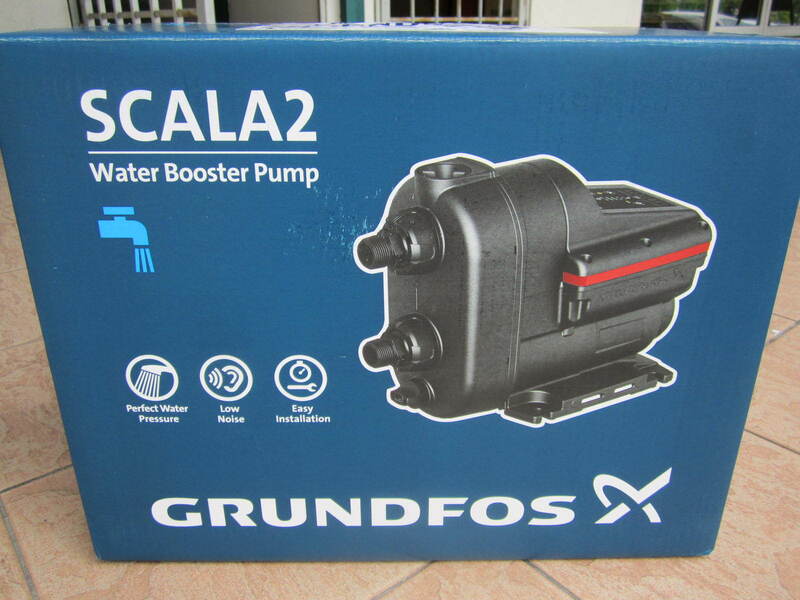 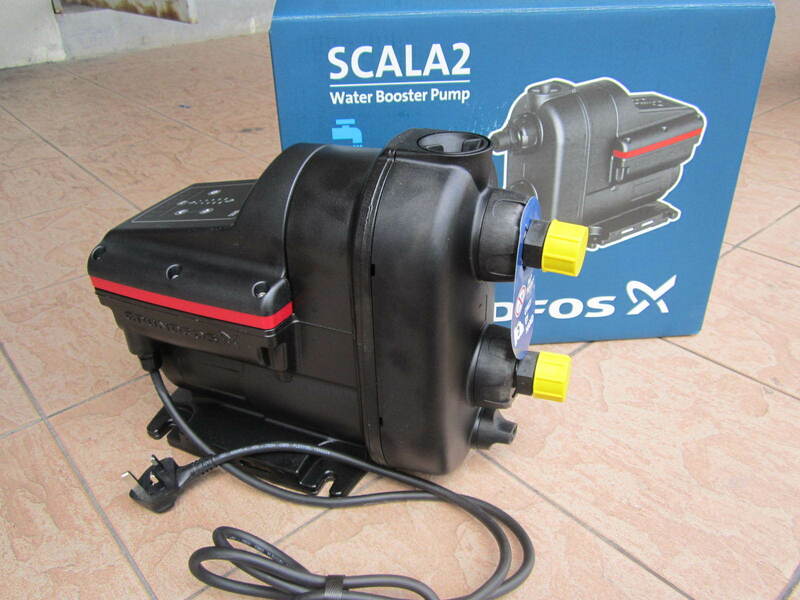 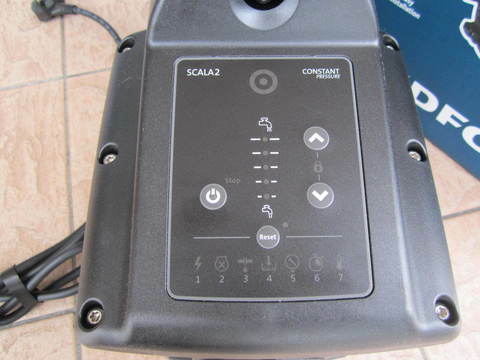 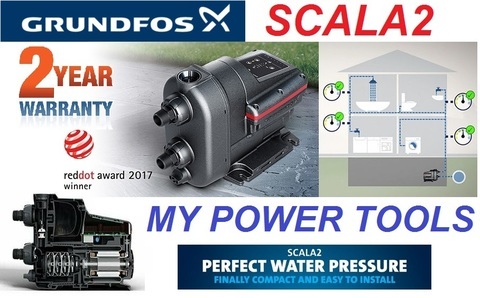 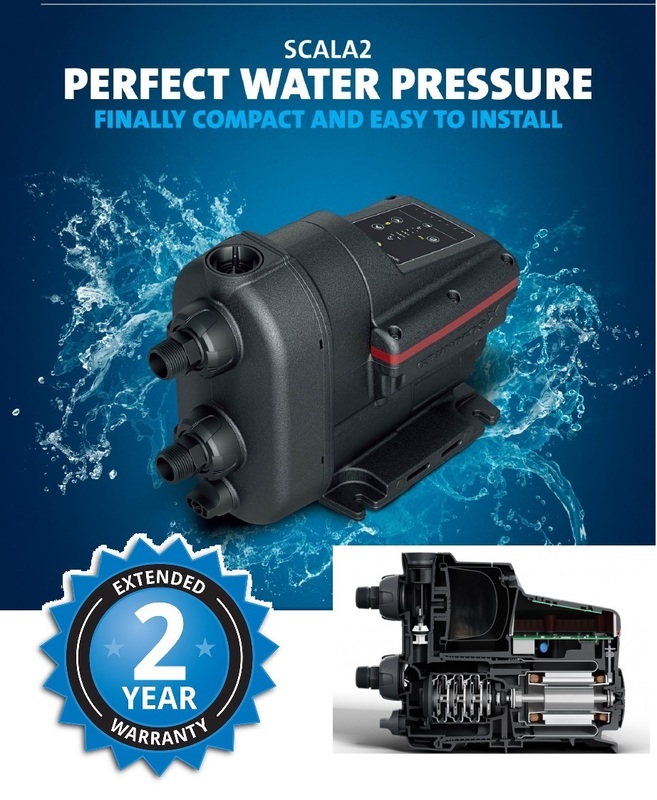 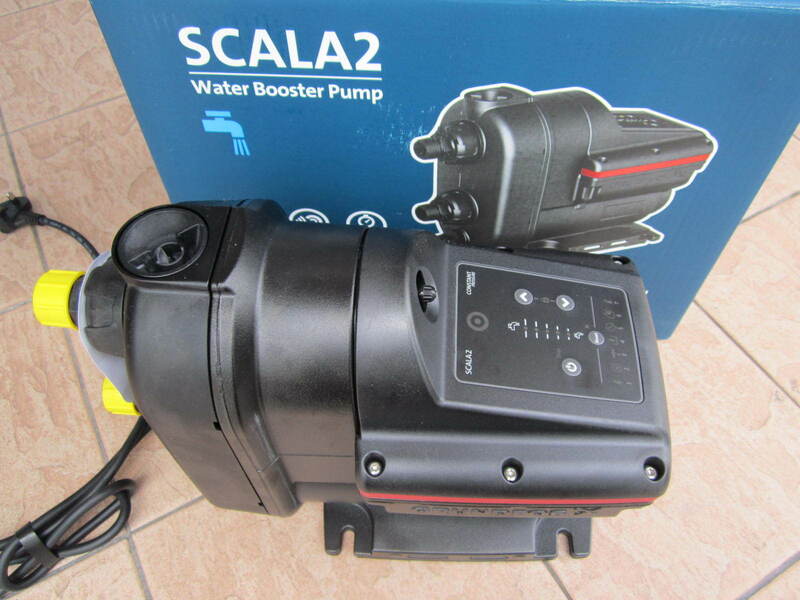 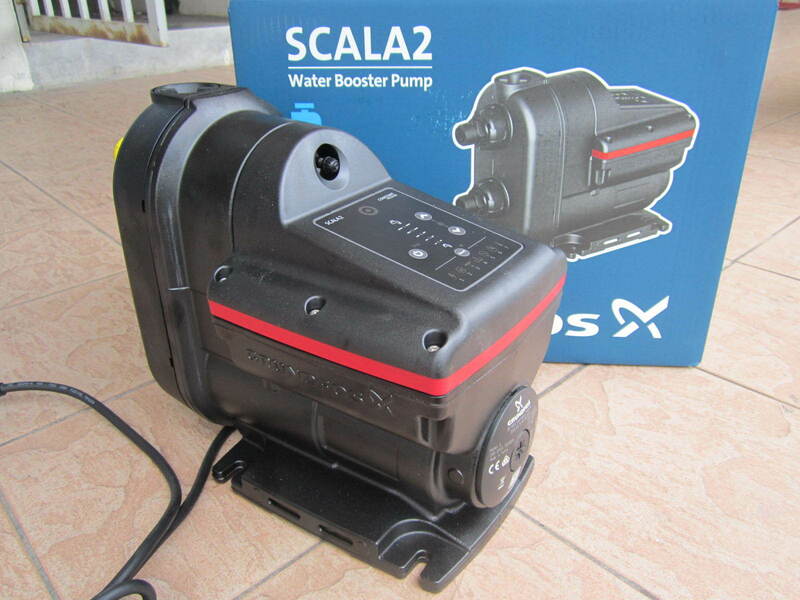 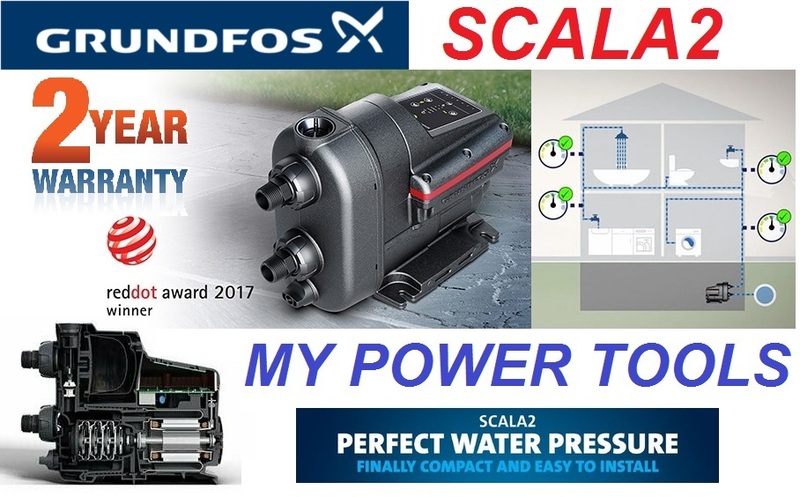 Grundfos SCALA 2 Fully Integrated Water Booster Pump..
.SCALA2 is the perfect choice for residential buildings with up to 3 floors and 8 taps. 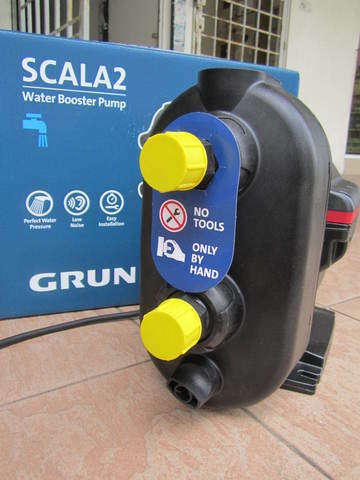 .Boosting from tanks: Increases water pressure from roof tanks, break tanks and ground tanks, including rainwater tanks. 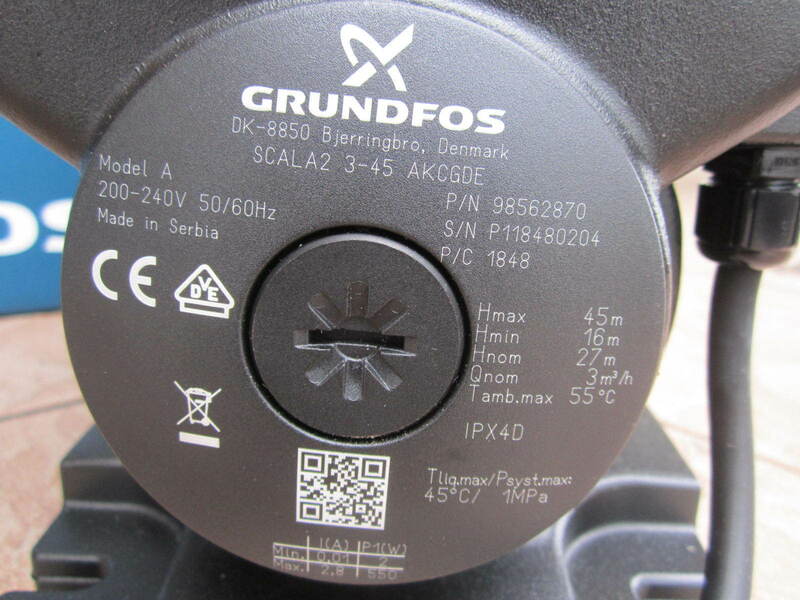 .Suitable for both Indoor and outdoor installation X4D and Enclosure type 3(US). Pipe connection thread NPT 1"
Pumped liquid Clean, fresh water and chlorinated water < 300 ppm. 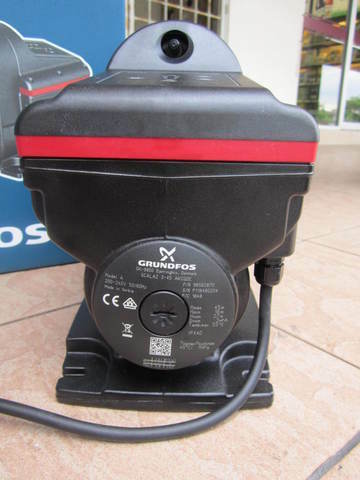 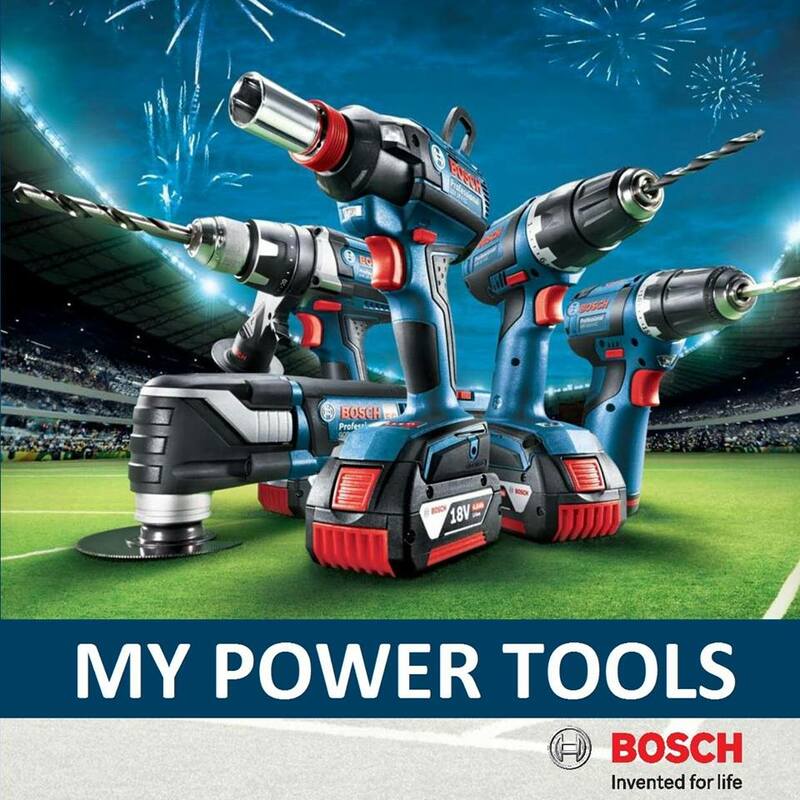 PRICE RM1,980.00..(Grundfos be think innovate)..